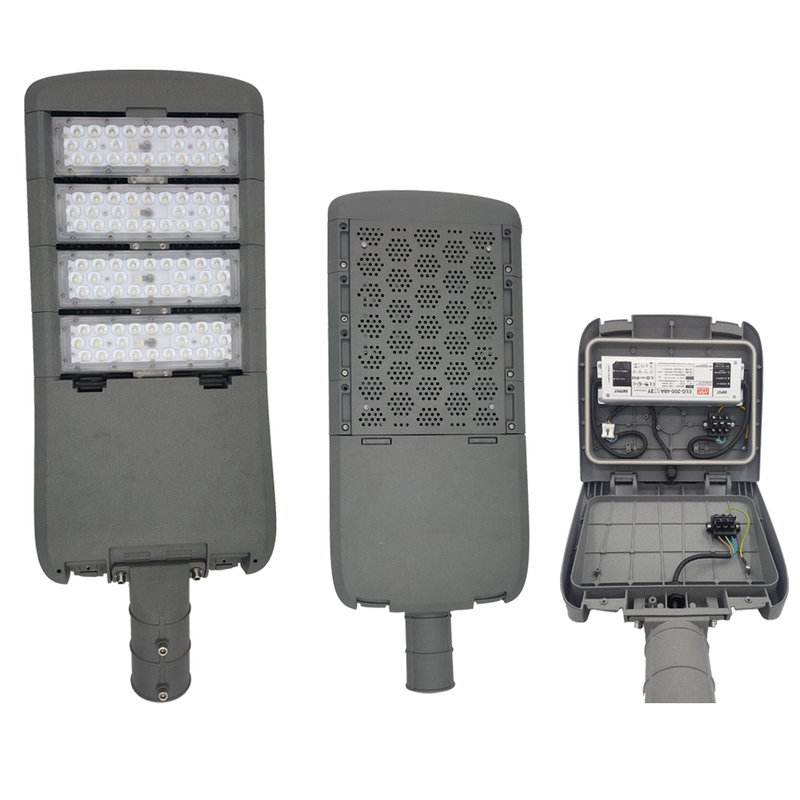 SL-109 series luminaire is the ideal solution that fufils requirements of functional street lighting and residential areas, which working with outstanding heat dissipation and compacting system. 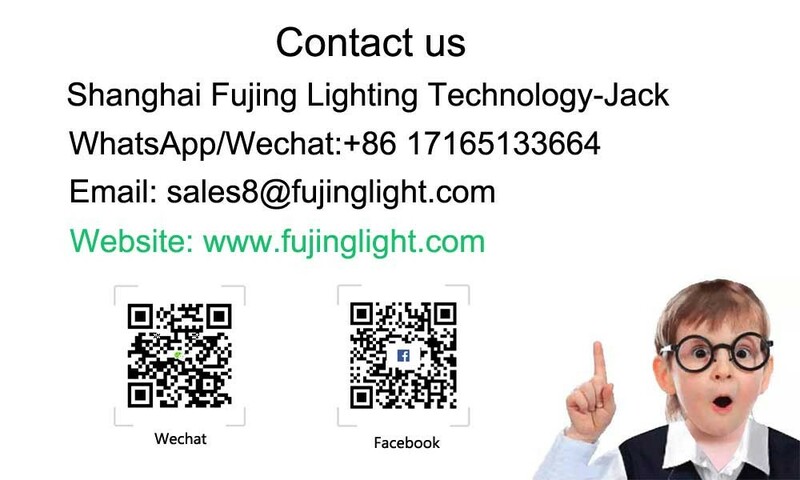 Equipped with high-quality electrical components, long lifetime is assured. Tool-free design and disconnector device, enables easy, safe and minimal cost for maintenance. Effcient system aslo to reduce energy consumption and to create a more attractive urban living environment and visual comforts for public and residential areas. 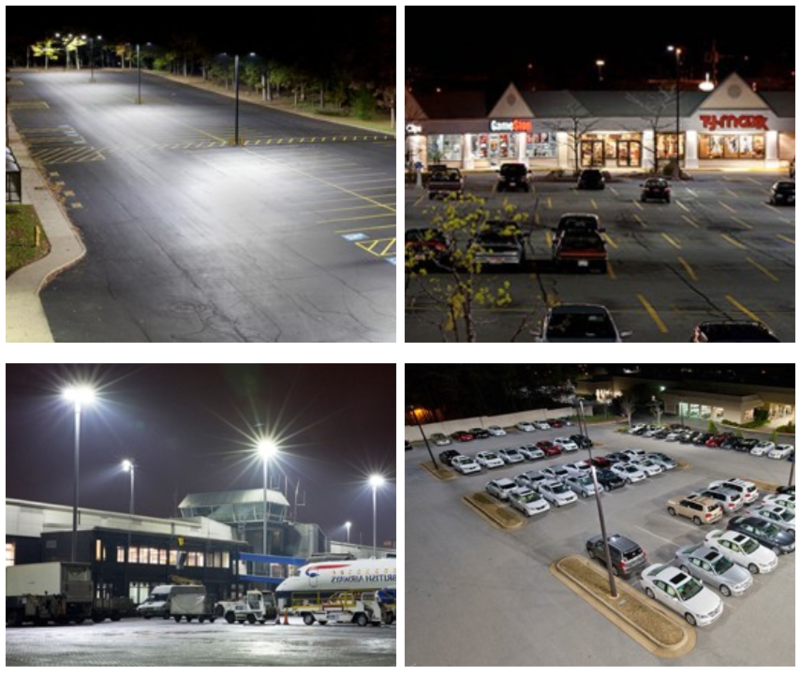 With patented housing design and range of optics, SL-109 series luminaire is also a perfect choice for project oriented usage. 4. Payment: 30% deposit, 70% balance before shipment by T/T or Western Union. 5. Lead time: 3-15days for normal order, instant delivery from regular inventory. 6. Sample: can be delivered within SEVEN working days. 7. Shipping freights are quoted under your requests. 8. Shipping port: Shanghai China. 10. Discounts are offered based on order quantities.